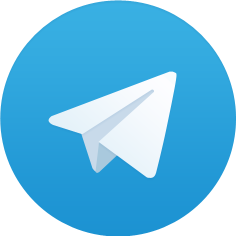 We have more details on the plan by the Telegram's messaging app to push its project the Telegram Open Network (TON). The move was made after the company obtained the whitepaper and investor prospectus was completed in full. 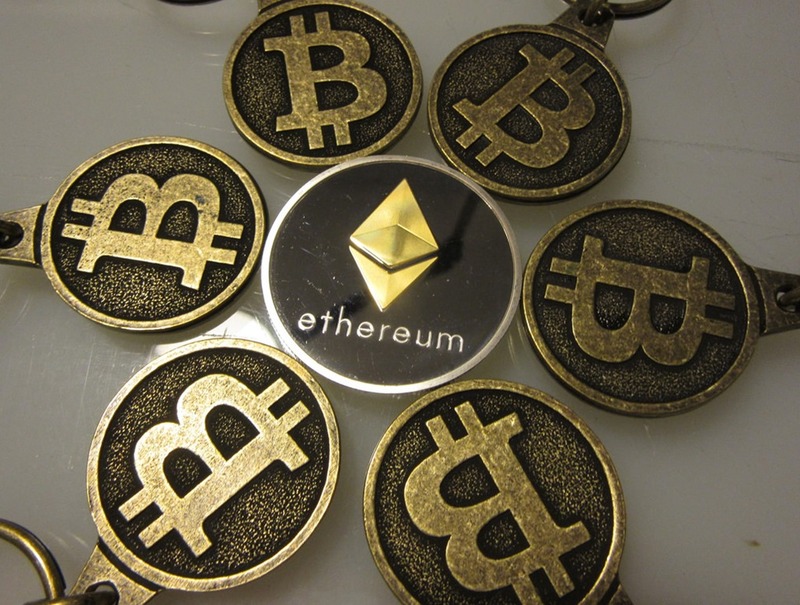 According to the documents, Telegram depicts its discontent on being similar to the many ICOs that use the Ethereum platform to sell their tokens and services. Rather than sticking to the norm, Telegram aims to create its own platform that will compete with Ethereum. The new platform will host new decentralized services as well as Internet experiences. If Telegram's ICO works out, then it will set a new record. However, this will only be the beginning. In the future, the company wants to raise a whopping $1.2 billion. To start off, it will raise $ 600 million between January and February from those in the company's executive's circle and traditional capital venture backers. The few selected by TechCrunch will receive letters to confirm their participation on the stage. After the presale, the company will then invite retail investors to a public sale which will be held in March to raise the remaining $600 million. If the company is able to achieve this fete, it will beat the current record held by Filecoin in September for raising $257 million. According to the company through its documents, the app is used in over 60% of community communications among its ICO projects. The Telegram company thus believes that its ICO should be used to develop a decentralized Internet to power decentralized apps (DApps in short), censorship-proof websites and smart contacts and other programs rather than monetizing it. There is some exciting news in the fantasy football tournament. 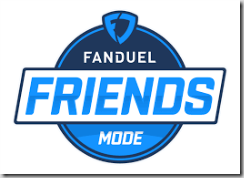 FanDuel is giving bitcoins as prizes to the winners. 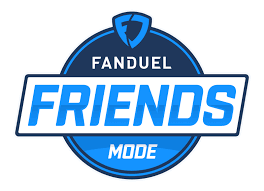 FanDuel announced The Bitcoin Bowl recently that will be happening during the NFL playoffs and they will be offering free bitcoins to the winners as prizes. There will be two different contests- the first consists of a single free entry into the contest where the prize is 1 bitcoin, and the other will be a multi-entry contest that costs $3 to enter and has four different prize levels- The first level is one bitcoin, the second level is half a bitcoin, and the third and fourth levels are one fourth of a bitcoin. The bitcoin value is not being considered in the contest and the winner will receive the bitcoin no matter its value in the marketplace. 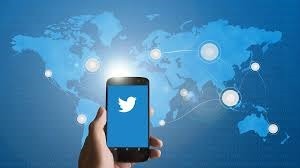 Twitter, the social media site that numerous celebrities and many others use, got some much needed good news this weekend when they had their best closing value since the beginning of the year. Over the storied history of Twitter this looks to be a small sign of good things to come. Twitter has always had rises and falls. Usually right after one is the other. This is giving investors hopes that with the announcements made of new abuse and harassment policies and JP Morgan publicly giving a positive feedback that things will get better. Twitter has been scorned for their weak outlook and self regulation on their abuse and harassment issues that have plagued every social media site. They are hoping to rectify that problem with a new policy update. Stricter rules and harsher punishments always seem to be a good way to keep the malcontents at bay. The price of Bitcoin continues to grow, and it recently hit values over $16,000. The cryptocurrency's values nearly doubled over the last two weeks. Institutional war chests are probably doing most of the movement at this point, considering that the market cap now reached nearly $300 billion. This raises the stakes for traders to new heights. Different exchanges have been citing different prices over that time period. While everyone had the price of Bitcoin pegged at around $8,000 just 14 days ago, the Coinbase GDAX exchange approached the $19,000 mark. Most other exchanges had the price of Bitcoin positioned at a much lower value. These drastic differences are making it difficult to predict market fluctuations with any degree of certainty. There are three different crypto currencies that are capturing the attention of the world. Determining which is the best is a common activity. Understanding just a little about each can help determine which is the best for you. It is the oldest of the crypto currencies. It is also the most common of the three crypto currencies. It is the only one that is currently being accepted as payment in everyday commerce transactions either online or in brick and mortar locations. It has a limited supply of 21 million bitcoins. The current amount of bitcoins in circulation is approximately 16.70 million bitcoins. 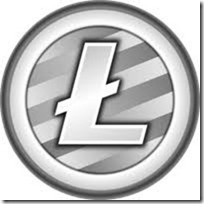 Litecoin closely resembles Bitcoin. It was created to be the alternative for Bitcoin. Litecoin's mining system is less complicated than that of Bitcoin. The result is quicker confirmation time of 2 1/2 minutes compared to the 5 minutes it takes for a Bitcoin confirmation. 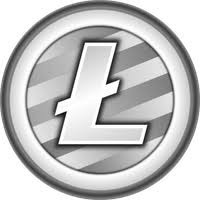 There is a limited supply of 84 million Litecoins of which 53.99 are in circulation. The proposed multi-billion dollar Uber SoftBank deal appears to be progressing. A spokesperson confirmed that Uber has decided to continue with the long-awaited investment with Soft Bank Group. While Uber has not explained the details of the plans, the future arrangement includes a $1 billion investment, based on the latest valuation of $70 billion. A close, but unnamed source, states this deal is an extension of the recent Series G round. 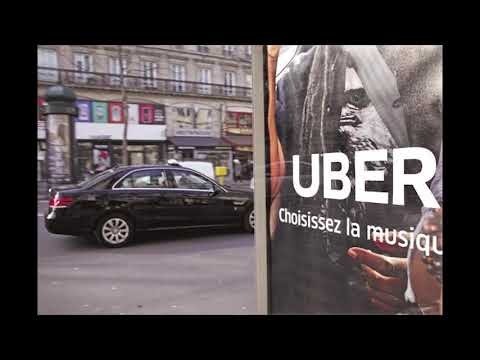 Additionally, $9 billion of Uber shares is expected to be purchased from shareholders and employees alike in order to earn the group lead by SoftBank and Dragoneer Investment Group a 14% ownership stake. While a price has yet to be set, these shares are expected to be purchased at a discounted valuation. Intel is looking to develop a new chip for their notebooks. 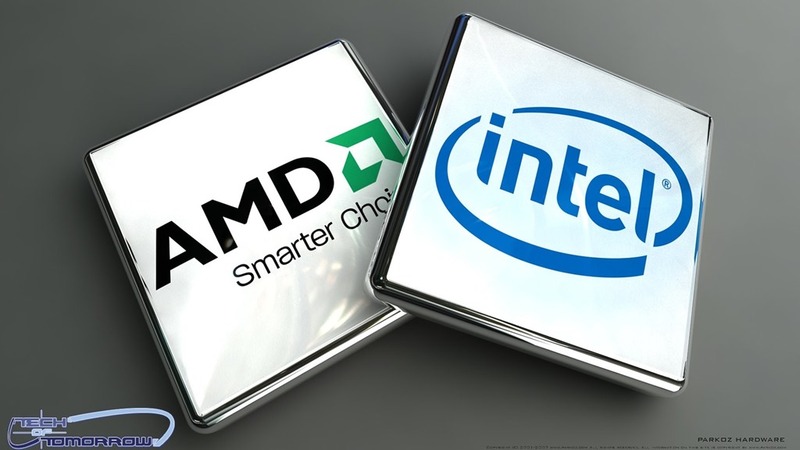 The chip will combine the Intel CPU with the AMD graphics processor. The result is a chip that is small in size and lightweight yet is capable of delivering top of the line graphics for the most demanding of video games. What seems like an obvious collaboration has not occurred since the 1980's. In fact, the two companies have been bitter competitors for years. They have battled fiercely for control of the market for PC processors. This advantage has admittedly gone to Intel for the majority of that time. However, Intel is watching that advantage being challenged by NVidia. They have continued to be the producer of the leading graphic cards while developing the AI end of their business. This development of the AI end of things has had no effect on the core product of graphics cards. The massive and much sought after cloud infrastructure market continues to be the AWS cup of tea, this quarter reveals. The businesses of Microsoft, Google, Alibaba and other big players continue to grow at an exponential rate. Despite this, however, these companies have not created a significant dent on AWS' firm hold of the cloud infrastructure market. In fact, Amazon's cloud computing arm seems to have cut its teeth on 35% of the cloud infrastructure market despite relentless competition from the big guys. For example, Microsoft has a USD $20 billion run rate. But that is mainly from software instead of the cloud infrastructure market. That's why it's so important to compare apples to apples and oranges to oranges. And when all is said and done, that AWS spell on the cloud infrastructure market remains stronger than ever. This scenario has led Synergy to declare that the Amazon company is on a league of its own. 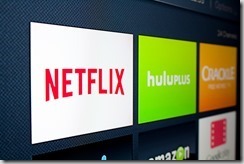 Do Netflix Results Reflect Future Expectations? 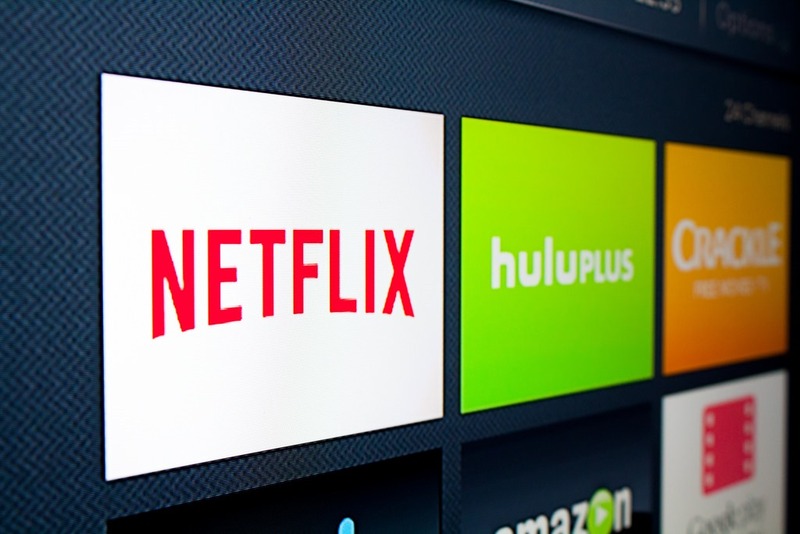 Netflix has been on a good run backed up by growth in consumer subscription. Netflix Results show the number of subscribers keeps growing by the day surpassing even the entities own expectations. The firm today confirmed that it now has over 5 million new subscribers. The bulk of the subscription comes from the international market, with 850,000 coming from the U.S alone.The reason for the drive has primarily been due to the rise in spending in a bid to create original content. This move looks to be paying off big time. However, it is not going to be a bed of roses for the company. There is an expectation that US subscription will be lower than it was the same time last year. The recent hiking of viewership fees is the likely cause for the lag in U.S. The bone of contention is finding a way to push market value in the midst of burgeoning production costs.